I am a registered tour guide specialising in day tours out of London and longer tours around the UK. I drive a comfortable and spacious touring car, a car that will carry up to six passengers and has plenty of space for luggage. I can offer you a standard itinerary, or help you design your own tour. Scroll down to see my most popular destinations, and click on the photos or headings to find out more. You will find lots of ideas for your trip to the UK by exploring this website, or you can simply contact me by email. 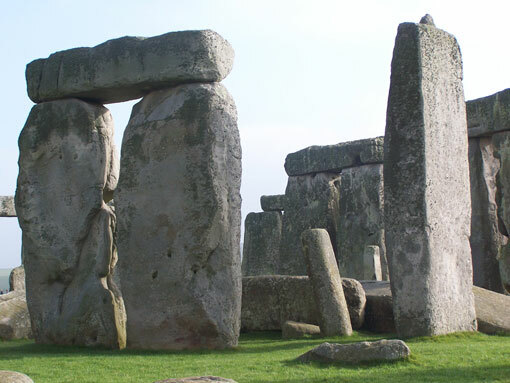 Take a private tour to Stonehenge by car, and also include the Queen’s residence at Windsor Castle, or one of the cathedral cities of Salisbury or Winchester, or maybe a historic house, a beautiful garden, and a pub lunch. For a longer day, visit the Roman & Georgian city of Bath. An official residence of the Her Majesty the Queen, Windsor Castle is steeped in history and filled with beautiful works of art. As well as the magnificent State Apartments, you will see Queen Mary’s Dolls House. 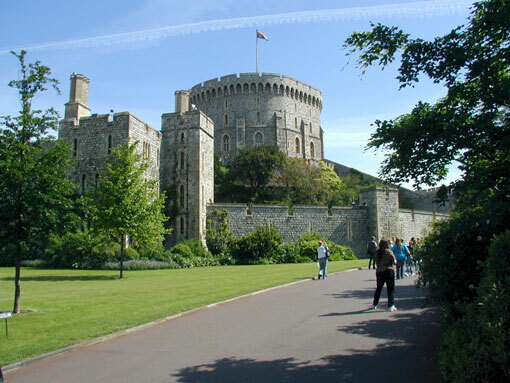 You may like to combine a visit to Windsor with Stonehenge, Oxford or Hampton Court Palace. 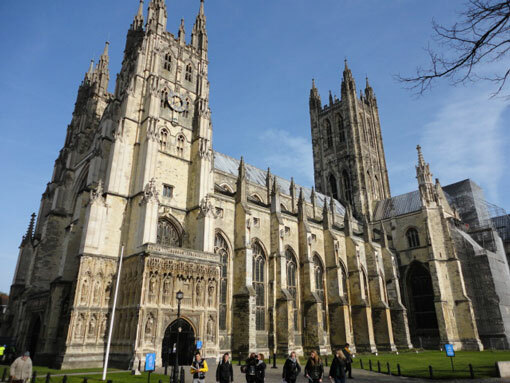 Canterbury Cathedral is, in my opinion, one of the most beautiful buildings in England, filled with coloured light from its stained glass windows. Drive on to Dover to see the famous White Cliffs and the medieval castle that became the Admiral Ramsay’s HQ during the Dunkirk Evacuation of 1940. Or visit Leeds Castle, “the loveliest castle in the world”. 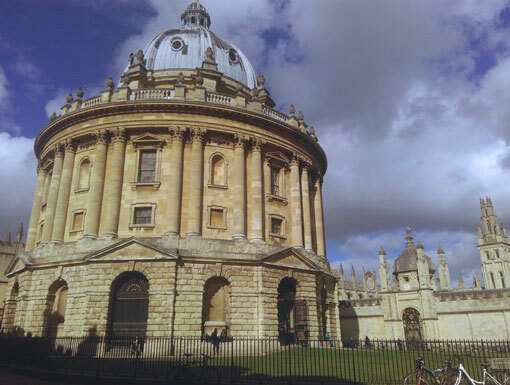 Visit this ancient university, and then go on to see any one of the following – the Queen’s residence at Windsor Castle, Sir Winston Churchill’s birthplace Blenheim Palace, William Shakespeare’s birthplace in Stratford-upon-Avon, the lovely Cotswold villages, Warwick Castle or Highclere Castle (Downton Abbey). 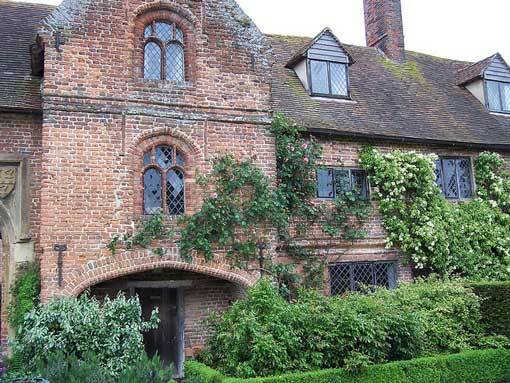 In Stratford upon Avon you can visit the house where William Shakespeare was born, the thatched cottage where his wife grew up, and the church where they were buried. 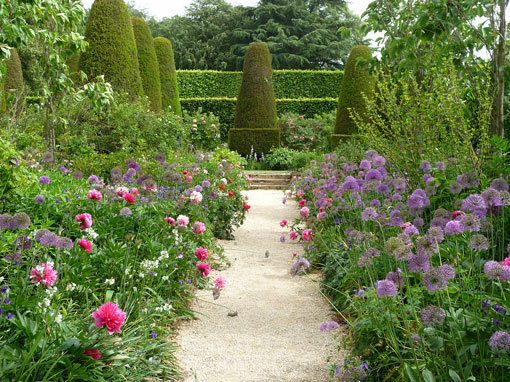 You could also visit Oxford, or Warwick Castle, villages in the Cotswolds, or maybe a lovely garden. 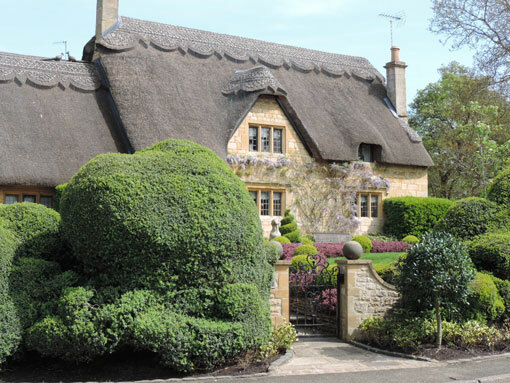 The Cotswolds is an area famous for pretty cottages and beautiful gardens set in a gentle English landscape. Visit one of the many gardens & historic houses open to the public, eg Hidcote Manor or Blenheim Palace, or just potter around villages. 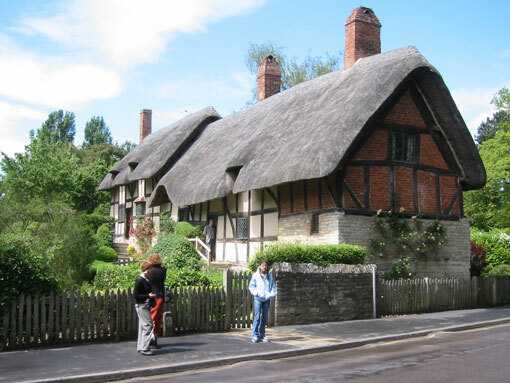 A drive through the Cotswolds can be included in a Stratford-upon-Avon, Oxford or Highclere Castle (Downton Abbey) tour. 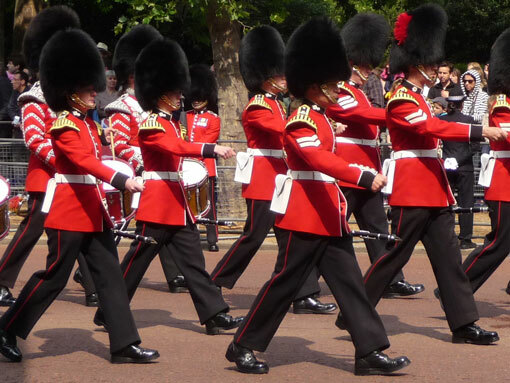 A tour for your first visit – see Westminster Abbey, the royal palaces, Big Ben and the Houses of Parliament, Whitehall &10 Downing Street, Piccadilly Circus & Trafalgar Square, the Tower of London & the Crown Jewels, St Paul’s Cathedral, London’s famous bridges and Shakespeare’s Globe Theatre. Private walking tours from £185 to £285 + bus fares; tours by car from £425 to £585. If you’ve seen the highlights and want to explore further, take a look at my tours exploring London’s parks & gardens, architecture, artists, shops & markets. 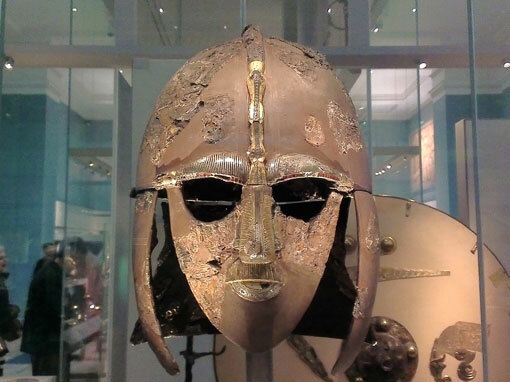 Visit some of the world’s great museums and galleries in the company of your own private guide – the British Museum, the National Gallery, the National Portrait Gallery, the Tate Britain & Tate Modern, and the Courtauld Gallery. 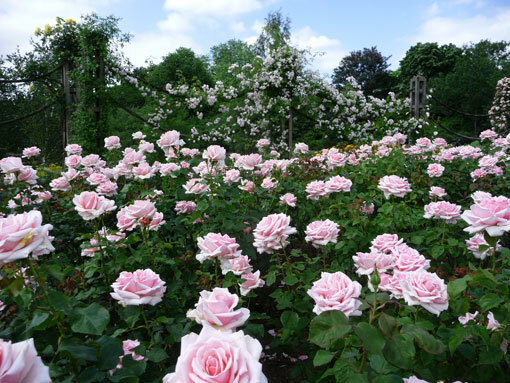 England has some of the finest gardens in the world, and many of them are close to London – Hidcote Manor, Sissinghurst and Great Dixter are perhaps the best known, but there are many small gardens that could be slipped into another tour, such as the Heale Garden near Stonehenge. Some of the great ‘Treasure Houses’ of England are also only a short drive away – Blenheim Palace, Arundel Castle, Woburn Abbey and Wilton House, to name just a few. And there are many more historic homes, eg Anne Boleyn’s childhood home Hever Castle, or Sir Winston Churchill’s Chartwell. Follow in the footsteps of your favourite artists, writers, musicians, scientists, films & television series. Henry Moore, Benjamin Britten, Charles Darwin, Henry James, Jane Austen, Virginia Woolf and Vanessa Bell all had homes that are now open to the public. Alternatively, you can seek out the landscapes that inspired so many artists, or the pub in which hobbits, lions, witches and wardrobes were discussed! “Downton Abbey”, or Highclere Castle, is currently very popular; did you know that when the 5th Earl of Carnarvon lived there, he was also funding the excavation that discovered the tomb of Tutankhamun? 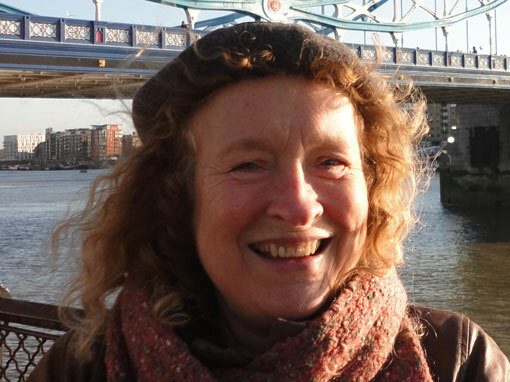 I offer walking or car tours to discover London’s architecture, public sculpture, art collections and garden design. I also have a number of walking tours that follow in the steps of artists, and see London through their eyes. There are several small historic homes open to the public, such as Sir John Soane’s Museum, William Hogarth’s House, Lord Leighton’s House, Emery Walker’s house, or William Morris’s two homes. 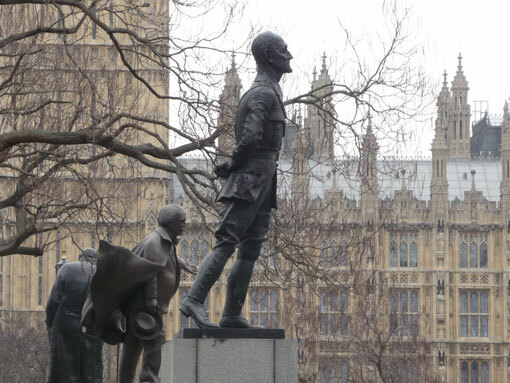 In the foreground of the photo above is Sir Jacob Epstein’s statue of Jan Smuts in front of Sir Charles Barry & A W Pugin’s Houses of Parliament. My name is Angela Akehurst. 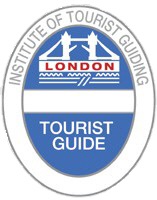 I am a London ‘Blue Badge’ tourist guide, registered with the Institute of Tourist Guides. I hold a Private Hire Driver licence, and am a member of the Driver-Guides Association. I am particularly interested in art, architecture, sculpture & garden design. I like a new challenge…… and I love my job! 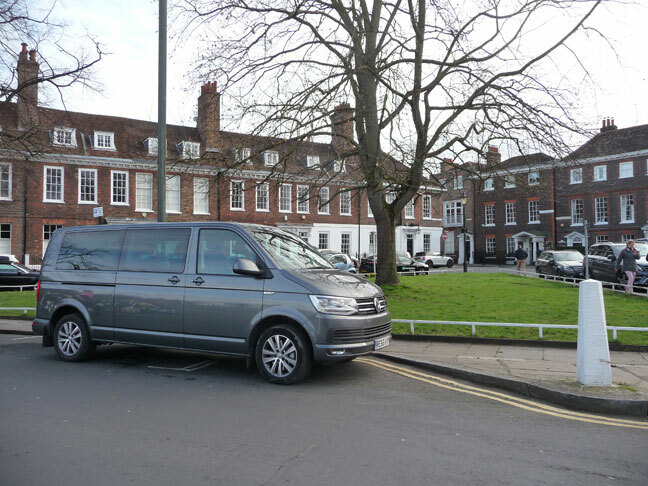 My VW caravelle has 6 comfortable passenger seats, air-conditioning, sockets for charging your phone and iPad, and mobile WiFi. It is a long wheelbase vehicle, and will easily carry luggage for 6 people when touring or transferring from the airport or cruise terminal. It is fully licensed and insured for Private Hire work – for more information see the About Your Guide & Car page.